Some 10,000 social homes, an affordable housing scheme for middle-income earners, and additional money to provide emergency accommodation for homeless people are among the key planks of a €2.4bn housing package. Tax relief for smaller landlords, more money for the Residential Tenancies Board to enforce rental legislation and an additional €121m to provide tenancies for almost 17,000 households are also included. 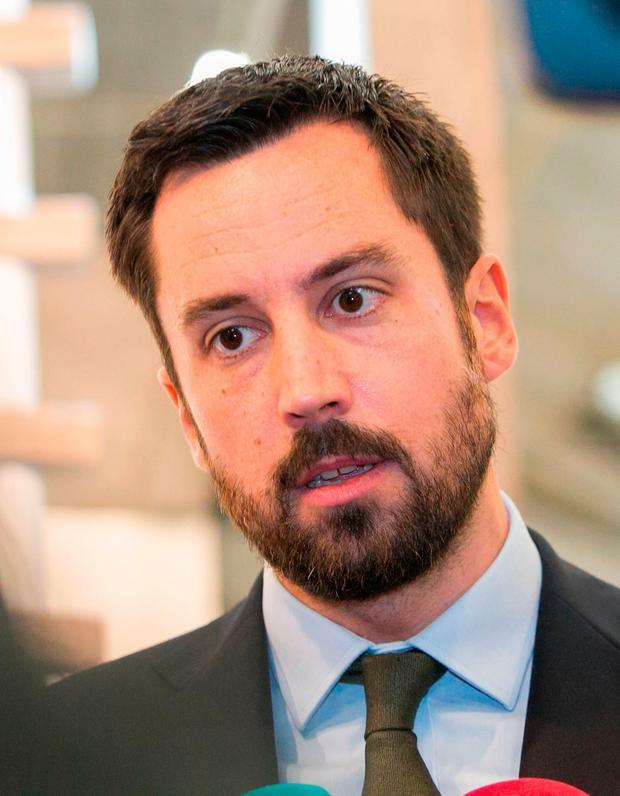 It is part of Government aspirations to tackle the housing and homeless crises, with Housing Minister Eoghan Murphy claiming 25,000 new homes will be provided next year. The housing budget has increased by €470m for 2019, up 25pc, and aims to support delivery of 10,000 social homes. Slightly more than 6,000 of these will be new, another 1,300 will be bought on the open market and the remainder will be leased. The so-called "granny grant" has been effectively shelved. The Independent Alliance had suggested a grant of €15,000 be paid to homeowners to help them finance the conversion of a family home into a number of units which could be rented out. Instead, the Government committed to supporting a pilot project on converting a one-family home in Clondalkin. This would provide "proof of concept". Transport Minister Shane Ross insisted he got a "clear commitment" on the 'granny flat grant' from Finance Minister Paschal Donohoe, but admitted it wasn't in writing. He said they would "model" the Independent Alliance scheme on the Abhaile scheme under way in Clondalkin. Mr Murphy said more money would be invested in housing than "any single Government has in a single year". "That will deliver a lot of keys for new homes for all those families in homelessness and housing insecurity today," he said. "The reforms we have made are working. We are ahead of our general housing supply targets, but we still have to do more." A €310m fund will provide up to 6,000 affordable homes. A maximum subsidy of €50,000 will apply, allowing discounts of up to 40pc below market prices to be provided. Income eligibility limits of €50,000 for a single applicant and €75,000 for dual applicant households will apply. Mr Murphy said a home valued at €350,000 could be made available for €210,000. The State will hold an equity stake equal to the discount, which must be repaid over time. This money would be ring-fenced for housing. Each house could not be sold within five years of being occupied. Jim Clery, head of real estate at KPMG, said the housing package was "significant". "The €2.3bn package of measures is very significant and in particular the allocation of €1.25bn for the delivery of 10,000 social homes through a combination of construction, acquisition and leasing. "The potential for the Land Development Agency to quickly move on 3,000 units with another 7,000 in the pipeline is very encouraging and will, together with the private sector, help increase the supply of houses in the near term." But Green Party housing spokesman Ossian Smyth said tax relief and subsidies including the HAP allocation for landlords would result in higher rental prices, with no relief for tenants. Sinn Féin said the figure of 10,000 social houses was an increase of just 490 over this year's target. Of 10,000 new homes to be delivered in 2019, more than 6,000 will be new build. €60m for emergency accommodation, including family hubs, to be spent this year. €310m for an affordable homes scheme, with discounts of up to 40pc to be offered to buyers. An additional €121m to support 16,760 tenancies in 2019. Nothing for tenants, but landlords to benefit from tax relief on interest on loans used to buy or upgrade a property.